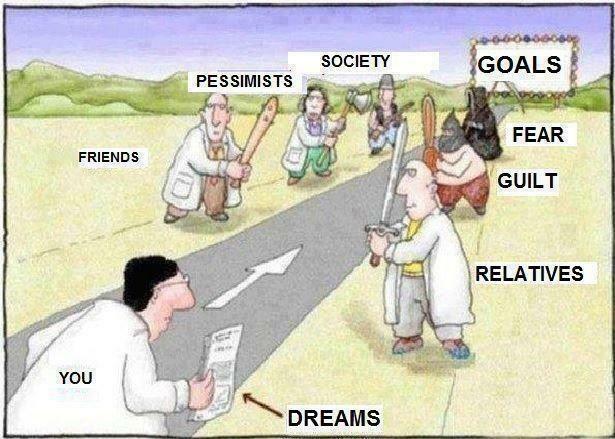 Sometimes we do not even have a goal but still face the same challenges. Life can be demanding and sometimes simply overwhelming. Many seek medical or mental help which often results in the intake of drugs with heavy side-effects. No wonder that people are searching for alternative ways. Nowadays meditation has become really popular and rightfully so! But while meditation in general gives a wide variety of health benefits it does not make you completely free of your problems. Imagine you have to carry a sack full of stones throughout your life: if you have the choice, would you rather learn how to live with it or get rid of it? Most forms of offered help show you how to live with your problems and still enjoy your life. With the awakening of the Inner Energy the problem can be removed entirely from your subtle system. Because you perceive yourself in a new way the awakening of the Inner Energy is also called Self-Realization. It allows you to dive deep into your own personality to explore it, develop it or transform it. In the classes of Sahaja Yoga Meditation you can learn for free how to find out where there is a problem, why it is there and how to remove it. You will be able to develop desired qualities easily and get rid of unwanted ones. It gives you complete control over your life and yourself. It gives you Inner Freedom. Here is a wonderful experience of a lady who speaks about her “Nabhi Chakra” (the third energy-center) and what happened after she started to bring it into a balance. Meditation as the state of being in thoughtless awareness is the focus point where everything starts. Here is a guided meditation to awaken the Inner Energy by the founder of Sahaja Yoga Shri Mataji. But even if you have your energy awakened already this meditation helps you a lot to get into the state of thoughtless awareness. Try it! Experiment with it! It is always for free. Although this blog tries to give as much knowledge as possible (see the step to step guide) and to lead you into the experience of your inner being it actually cannot really replace a collective meeting where you meet like-minded people and experience the power of collective meditations. Also every person might need something different or something more specific according to his/her state so the coordinator of a program can give you great advice that fits exactly to what you need or want to know. Here is list where you can find the nearest Sahaja Yoga Meditation meeting. It is all about you and your connection to yourself, to others and to life! And if we can experience it together and share it with each other the better!